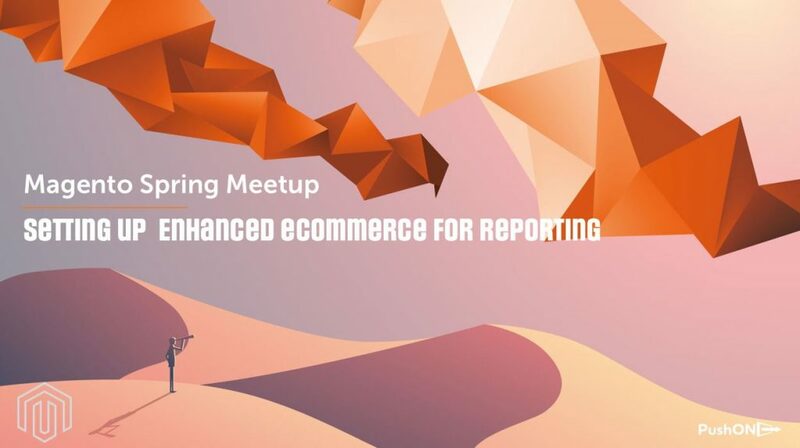 On 11 April, we held our second Manchester Magento Meetup of 2018 at WeWork in Spinningfields, one of Manchester’s newest and most impressive events venues. The choice of venue was great and gave us more flexibility – no restrictions – with 69 attendees on the night! We’re like to take this opportunity to thank all of those who spoke and of course the wonderful Magento community who attended. It was great to have you and we look forward to seeing you at the next one.